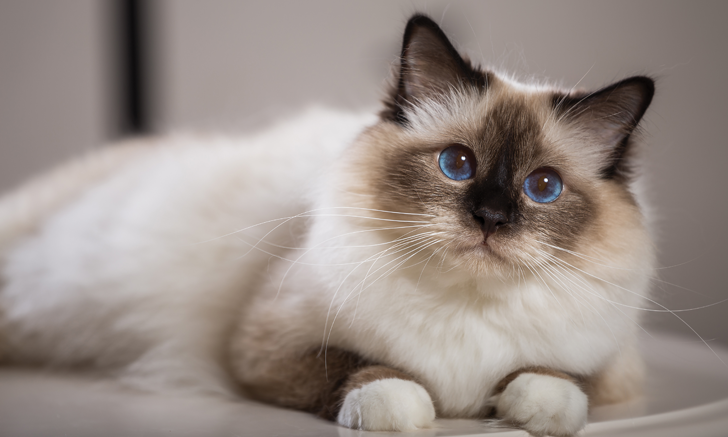 Review a comprehensive guide to constipation, obstipation, and megacolon in cats. Follow these guidelines to facilitate seamless referral of specialty and emergency cases. 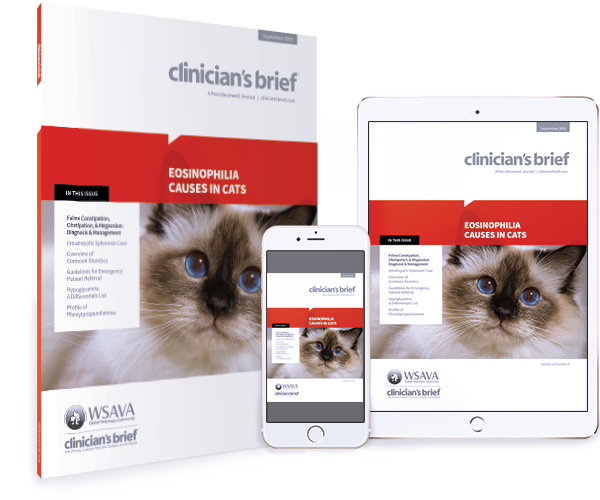 Take an in-depth look at one expert’s top 5 causes of eosinophilia in cats. Good communication is essential to safely transferring patients. 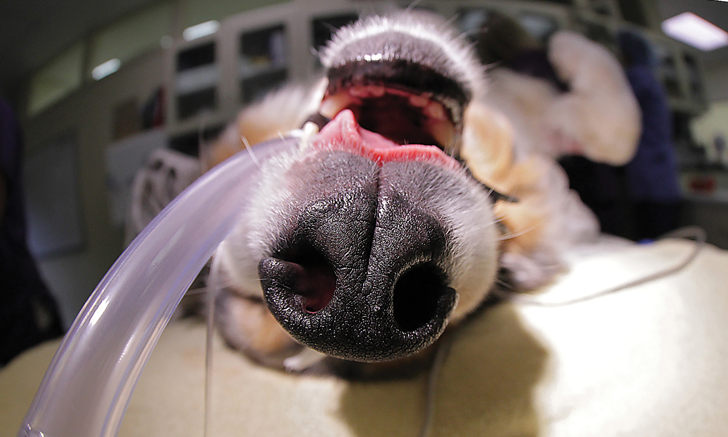 Follow these guidelines to facilitate seamless referral of specialty and emergency cases. 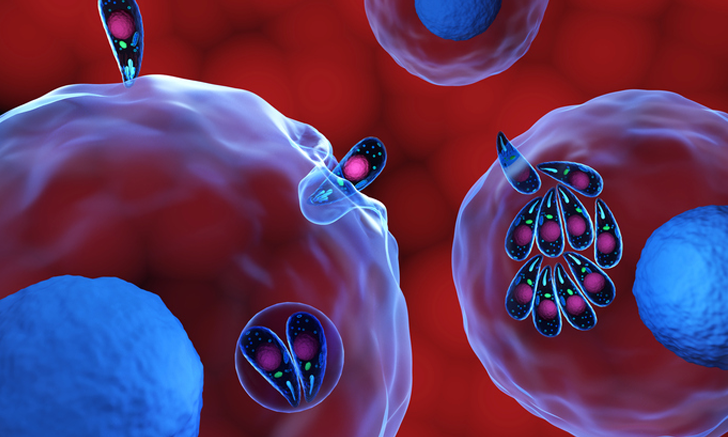 What might be causing eosinophilia in your patients? 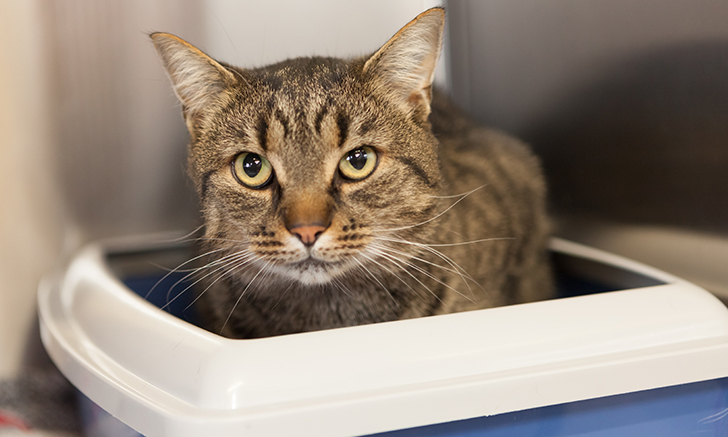 Take an in-depth look at this expert’s top 5 causes of eosinophilia in cats. 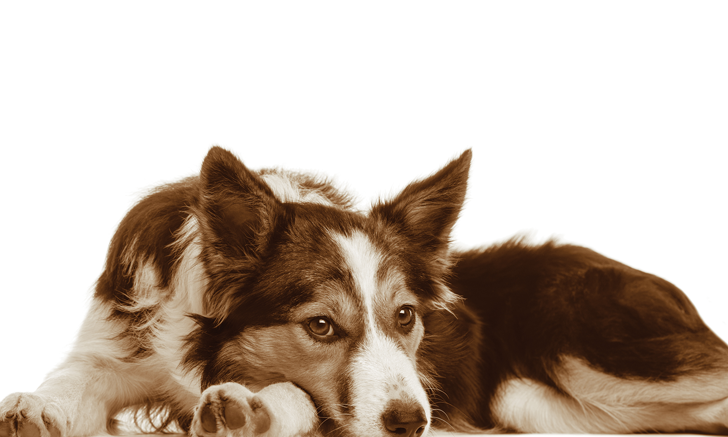 Searching for differentials for hypoglycemia? This exhaustive list won’t let you miss a single cause. 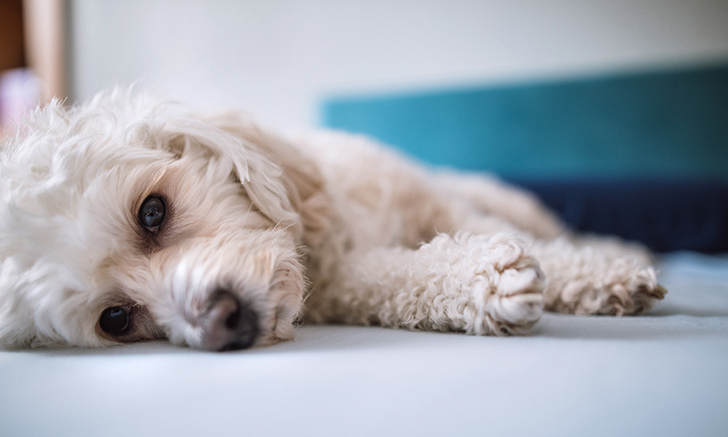 Review the ins and outs of this first-line choice for the treatment of urinary incontinence in dogs. 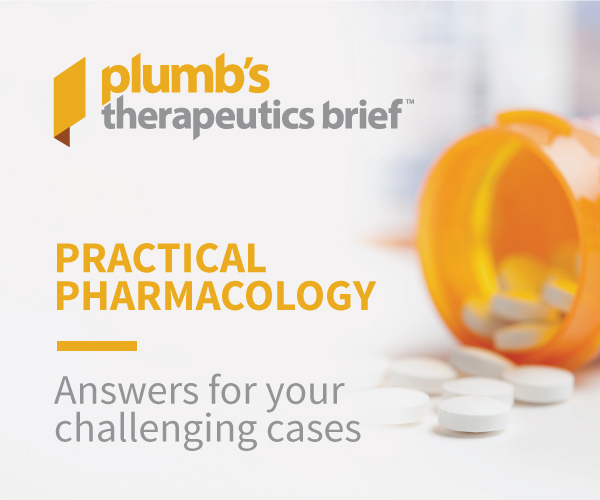 Searching for differentials for increased or decreased total thyroxine? This exhaustive list won’t let you miss a single cause. 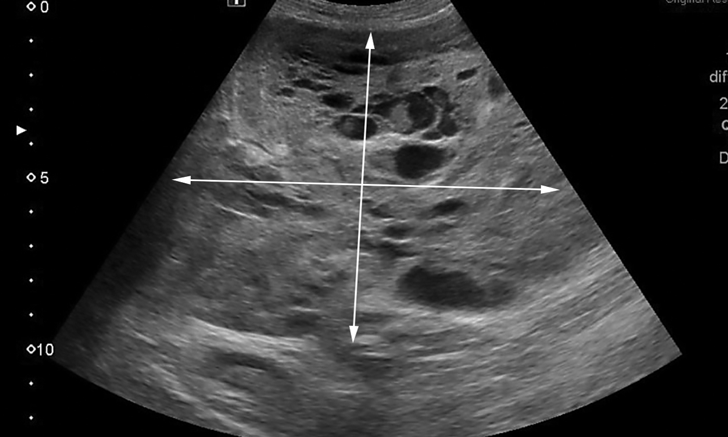 Not all cavitated hepatic masses in older, large-breed dogs are neoplastic. 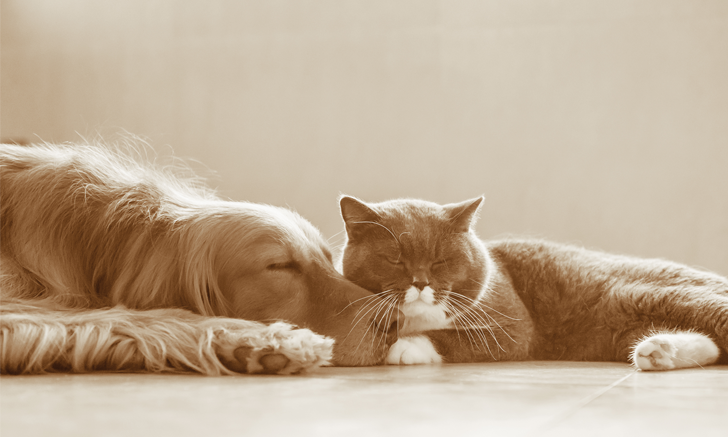 Follow the case of one Labrador with biopsy results you might not expect. 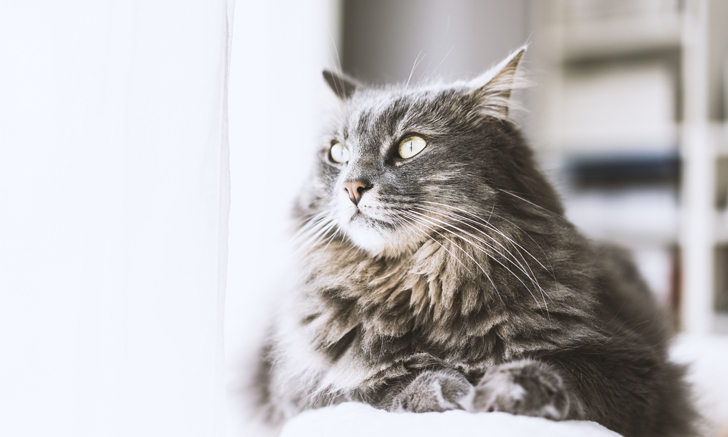 From detection to management, follow this comprehensive guide to constipation, obstipation, and megacolon in cats.